Face off against Saix, but be warned--he gets stronger every time you defeat him! ・Each time you challenge Saix he will grow more powerful, so be careful! 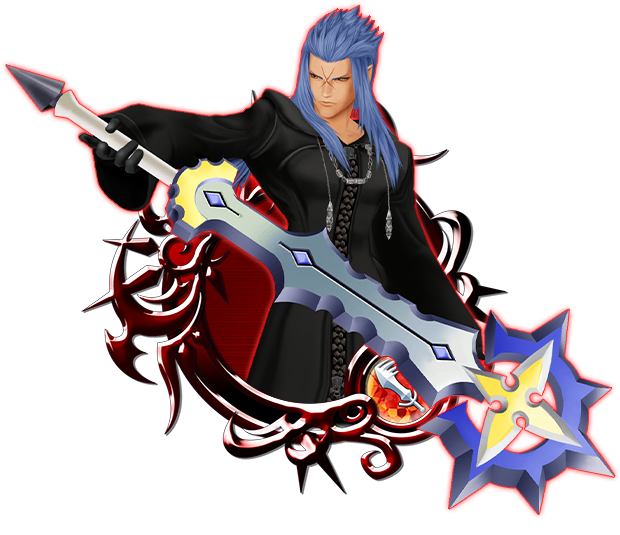 ・Get Trait Medal #22 by defeating Saix in certain quests to deck our your Saix [+] with traits! On the bright side, I completed what I could, did my dailies, and learned that I had just enough Jewels to Mercy SaÃ¯x+, so I went for it. And all is well, because I got him on the second pull, maxed him out (I am now out of 6* Chips though...), and he even got some very good Traits (SP+2, Str+1k, and AED-60). Pulled a Trait Medal too, so I used that to slap Poison+II on my Minnie&Daisy medal and now my PVP tactic is damn near foolproof. If the foe doesn't have their own ailment shenanigans or straight up overpowers me, they can't win. Should work wonders on Defense too seeing as enemy Ailment shenanigans won't stop my tactic at all. And I still have 4k Jewels to my name (did a 3rd pull just in case I could get another Trait Medal, then backed out), so my plan for the RevMagicPrime is still a go. Just hope we can get more skills soon...SaÃ¯x+ really wants an Attack Booster. Also the KHUX community manager at SENA mentions in a Reddit comment that "Pixar is a great theme for this month" so there may be more stuff to follow. I am continuously annoyed by this bad habit of SENA staff posting information exclusively in random comments on Reddit and in Discord. Agreed. 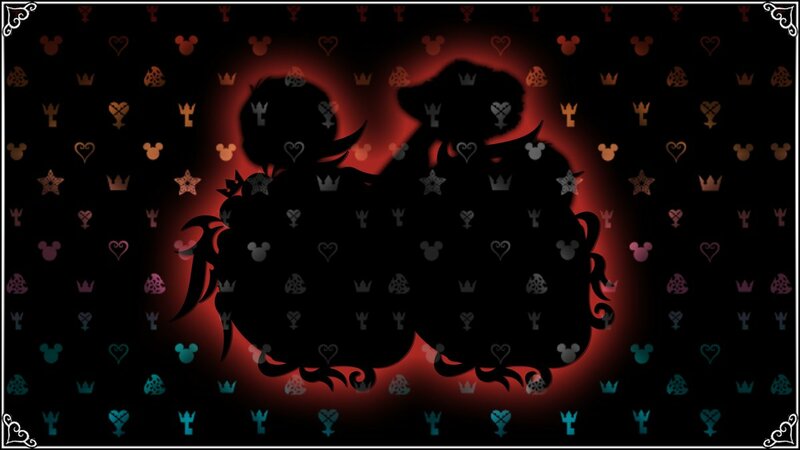 At the very least Glacie could make a more casual KHUX Twitter Account to converse with fans, have the occasional AMA where fans can ask questions and relay concerns. Would help consolidate the info. At this point I don't think I'm even going to pull for Saix+. As I said in another topic, at 6* he is weaker than Saix B at 7*, which is very easy to get. PVP is a mess, at this rate I may never get enough to level up a tier 8. There's just no point in going for Saix. I did beat up to level 12. At level 12 his counters are just too low and I can't get anything done. As for PvP We seriously need a way to evolve tickets. I think that could create smidge bit of a better power balance and at least give us weaker players a chance at evolving higher tier medals. Yeah, I don't want the Saix+ medal. And I was only able to get to #9 and can't beat it. I got all the jewels I could get and I'm okay with that. 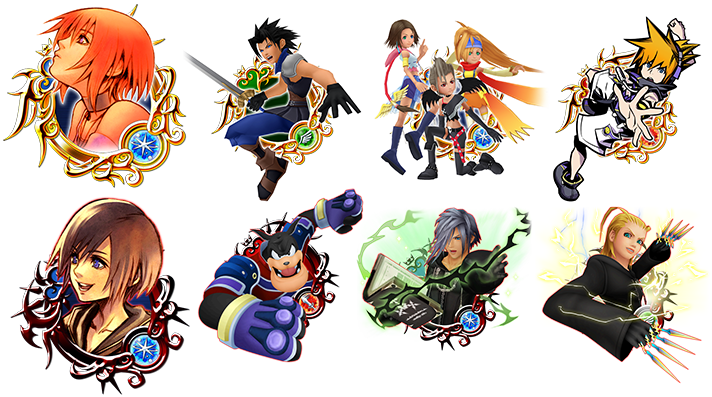 As for the new Pixar medals coming up, if they are more banners, I won't be pulling. Am saving my jewels in the case Kex+ comes around again with 10 pull guarantee, or even 15 pull guarantee. I won't put any cheap shot by SENA at doing it that way. I want to have enough jewels. They need to offer more medals in Union Cross or farming in events. The game is sorely lacking those type of events. SENA could gain soooo much base good will by doing that, and that in return would encourage players to be more active and actually to spend more to support SENA. Makes sense, right?